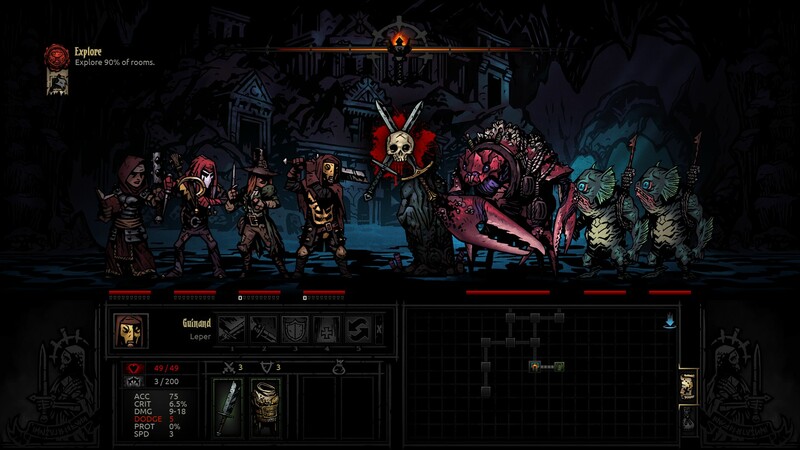 The missions of Darkest Dungeon feature characters becoming afflicted, going mad, and even dying in the dark. It's difficult, oppressive, and frustrating, and you know what else? It's much better when you're as messed up as your characters are.